It has been a rocky couple of days for the Prichard Water Works and Sewer Board (PWWSB), which was in tedious negotiations with a contractor over continued management operations. The talks broke down with a 3-2 vote of the board Monday, Aug. 31, to cancel Severn Trent Services’ (STS) $400,000-per-month contract. STS gave control of the system to the board, effective 5 p.m. the same day. Negotiations began in May when STS gave notice of default and the board replied with a notice it wanted to terminate the contract. That began a 45-day discussion period, which was extended twice. The issue came to a head Aug. 27 when STS President and CEO Stephane Bouvier sent a letter via the City Council to residents and customers in Prichard. 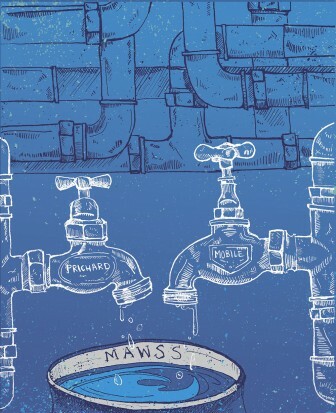 (Illustration/Laura Rasmussen) MAWSS considered a takeover of the Prichard Water System last year, but ultimately balked because of an expensive management contract. After the Council received the letter, the water board called a special meeting Friday and voted 2-1 to ask STS to reconsider. When one of the STS stipulations included a guarantee the contractor would be paid on time, the board voted to void the contract, board member Russell Heidelburg said. Monday’s vote included the full board. Bill Malarkey, STS senior vice president for strategy and market development, said the company has been preparing since June for the transition of STS’ Prichard employees to the water board. He said while some have agreed to stay on, others will be leaving. Among those staying with STS is a project manager and the head of customer service. Heidelburg said the board will have several problems with the transition. First, it only owns two trucks. He said board members have considered financing five more, but STS, on the other hand, does the work with 18 trucks. Another issue, Heidelburg said, is the 34 former STS employees will have to be hired under the Mobile County Personnel Board. He said that process could take up to two months. However, board attorney Jay Ross refuted the time frame, saying it would take closer to two weeks for the board to incorporate the employees. While STS was paid for the month of August, Malarky said, the board still owes the company a total of $1.4 million in overdue monthly payments. 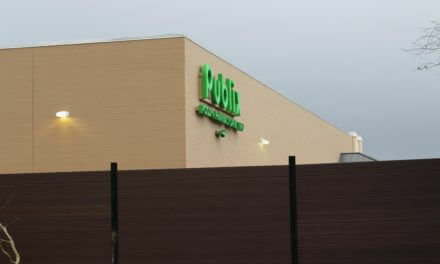 Heidelburg suggested a lawsuit was imminent. Ross couldn’t rule it out, but thought the entities could work out the differences without litigation. For his part, Malarky said STS would study all of its options. Both Heidelburg and Malarkey confirmed the sides were in negotiations over a change of scope for the contract, but it ultimately fell through because of the board’s cash flow. The change in scope would’ve put STS in charge of the system’s wastewater treatment plant and left the board to oversee operations throughout the rest of the system. But Heidelburg warned staffing and regulatory issues would prevent the change. Ross said he felt the board would be able to avoid that issue, but didn’t elaborate. Ross added the board would begin conducting business as usual. 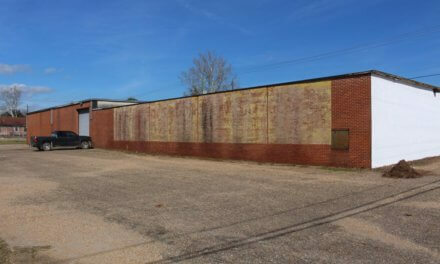 Last year, the Mobile Area Water and Sewer System voted to not take over Prichard’s water board, after a referendum by voters earlier in the year approved the move. 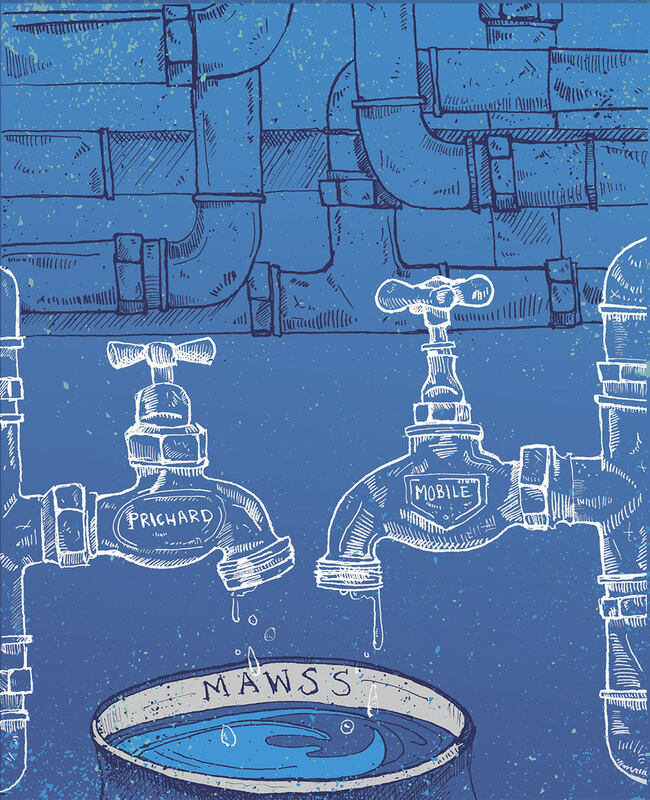 A big part of the reason MAWSS declined the takeover was because of the $30 million remaining on its five-year contract with STS. However, even with the contract no longer in the way, MAWSS spokeswoman Barbara Shaw said the board hasn’t changed its mind. Post was updated to correct the spelling of names.